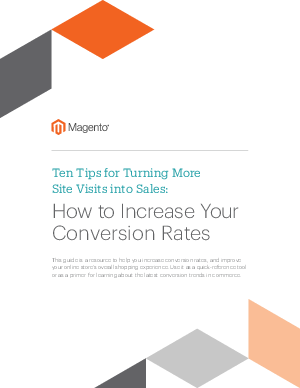 As acquisition costs rise, online merchants must maximize conversion rates of the customers who come to their websites. Optimizing for conversion is certainly an ongoing process. Fill out the form to receive your copy of the free increasing conversion eBook.